It is the only private company ever to return a spacecraft from low-Earth orbit, which it first accomplished in December 2010. The company made history again in May 2012 when its Dragon spacecraft delivered cargo to and from the International Space Station — a challenging feat previously accomplished only by governments. Since then Dragon has delivered cargo to and from the space station multiple times, providing regular cargo resupply missions for NASA. 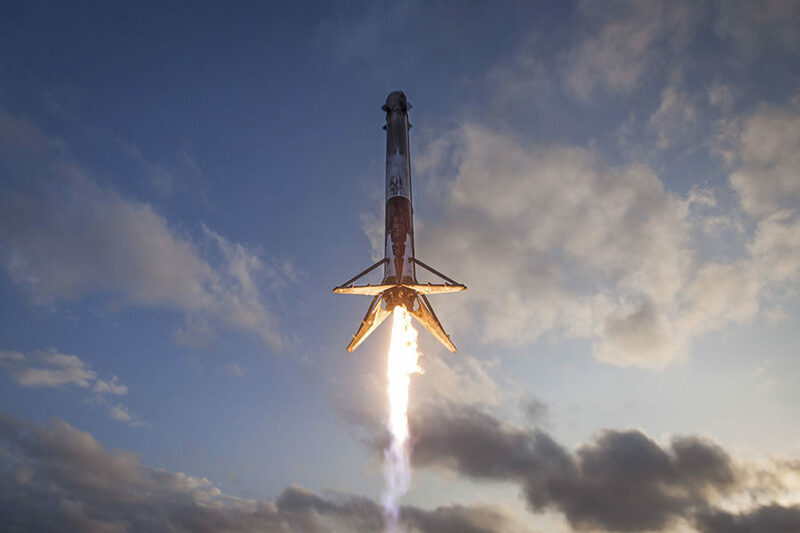 In 2017, SpaceX successfully achieved the first reflight of an orbital class rocket – a historic milestone on the road to full and rapid rocket reusability.